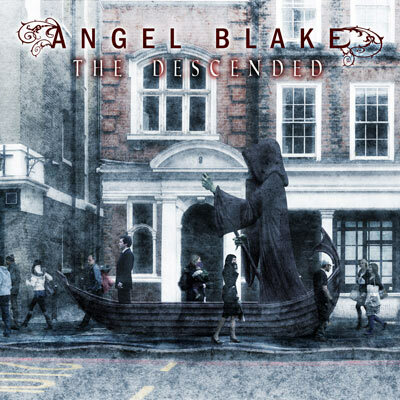 FNT has released an advanced version of the new Angel Blake album called The Descended. Just as on their self-titled debut record these five sweds play a nice mixture of Heavy Metal and Dark Metal. Nice record by the best of the numerous "The Crown"- follow-up bands. Nothing more to say but: traditional metal fans, as well as gothic/ dark metal fans don´t sleep on this record.